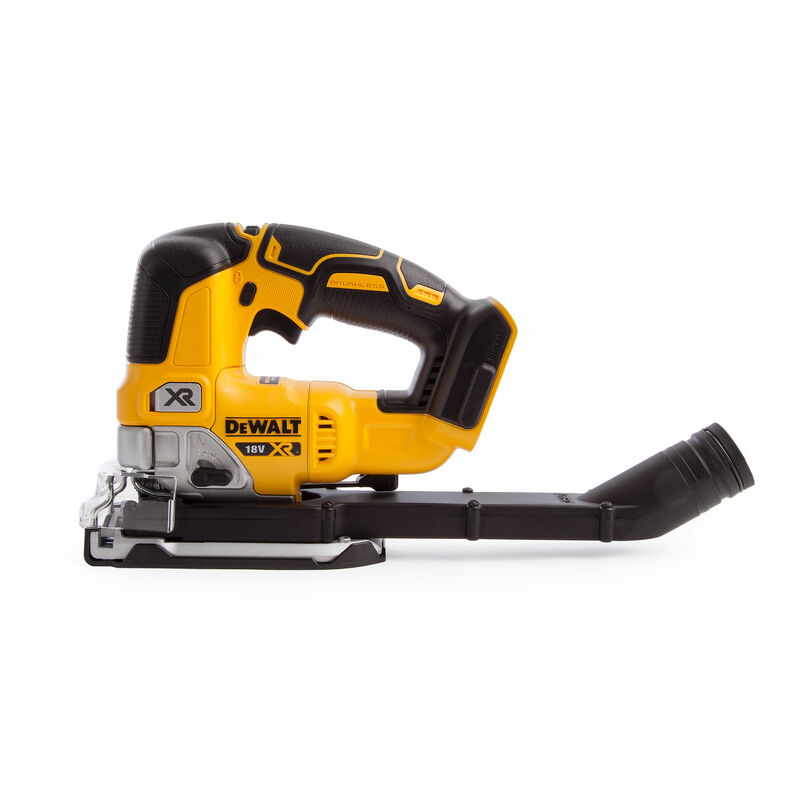 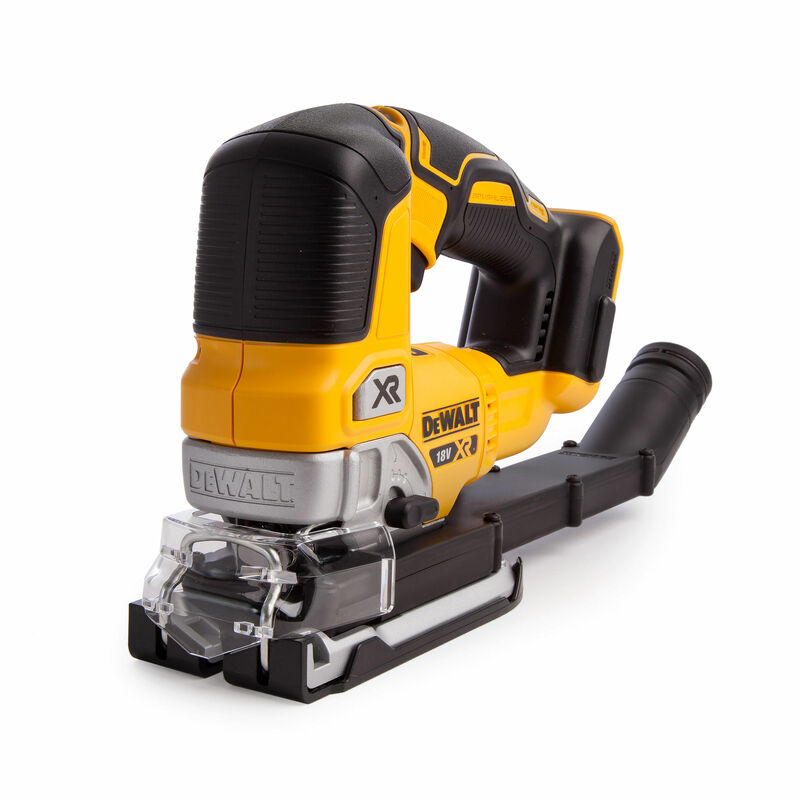 The Dewalt DCS334N top handle jigsaw is the upgrade from the DCS331 model with a new improved brushless motor for increased runtime and performance. 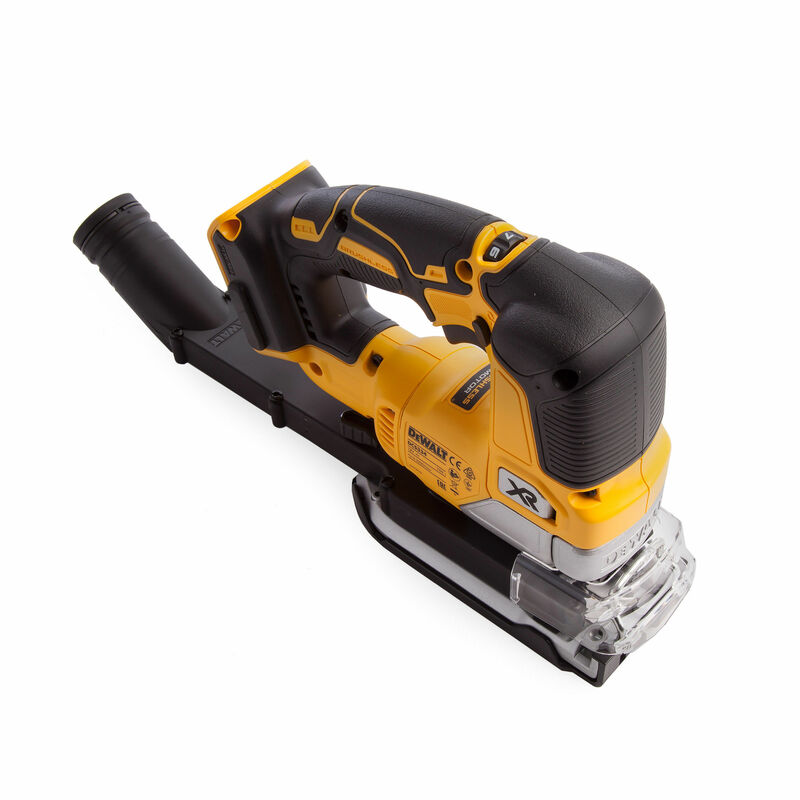 The top handle features a trigger with separate lock off switch and easy access speed control wheel. 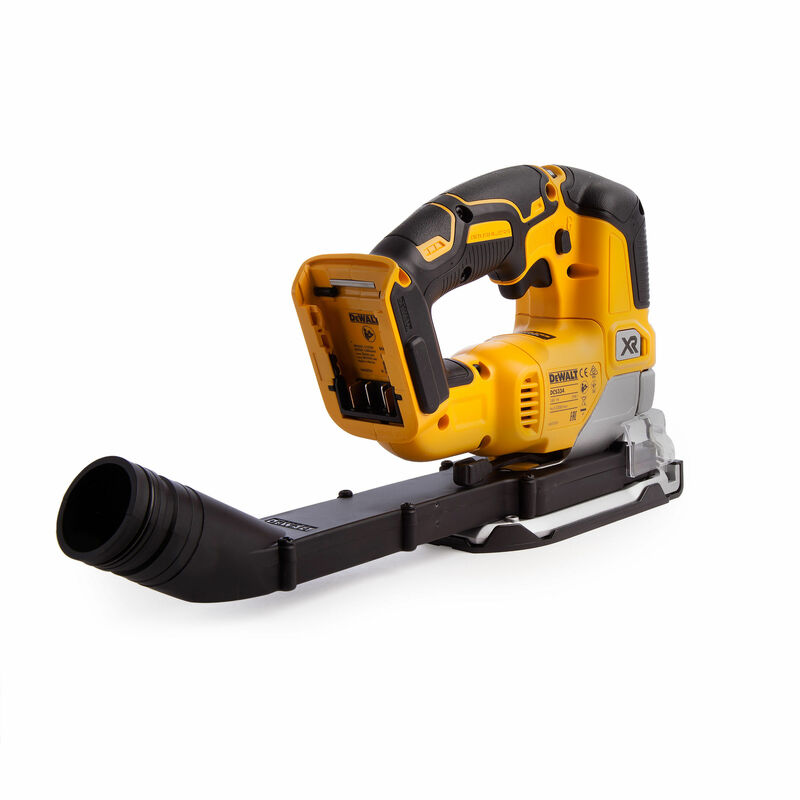 Improved tool free blade change mechanism holds the blade more securely and keeps the blade squarer during use for ultimate precision.